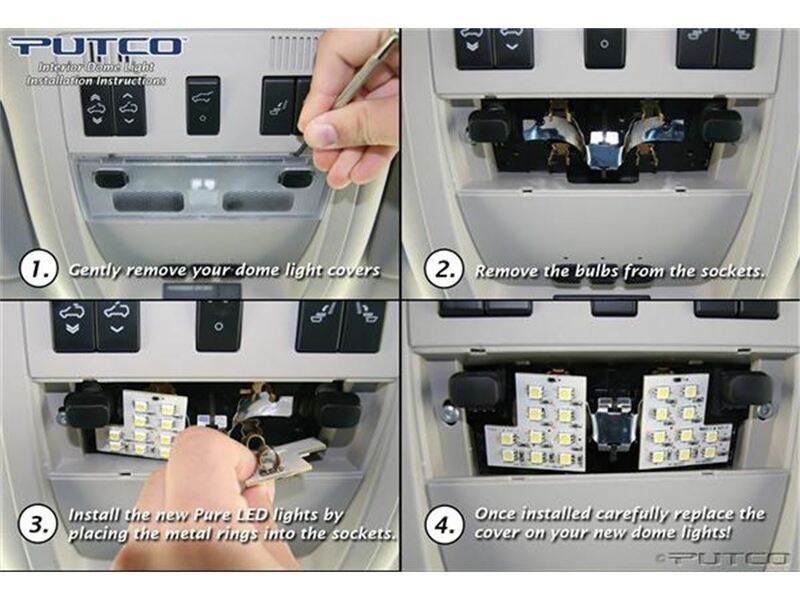 The Putco LED Dome Light Replacement is the brightest dome light you can buy, it is 18x brighter than your standard dome light. 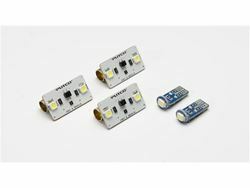 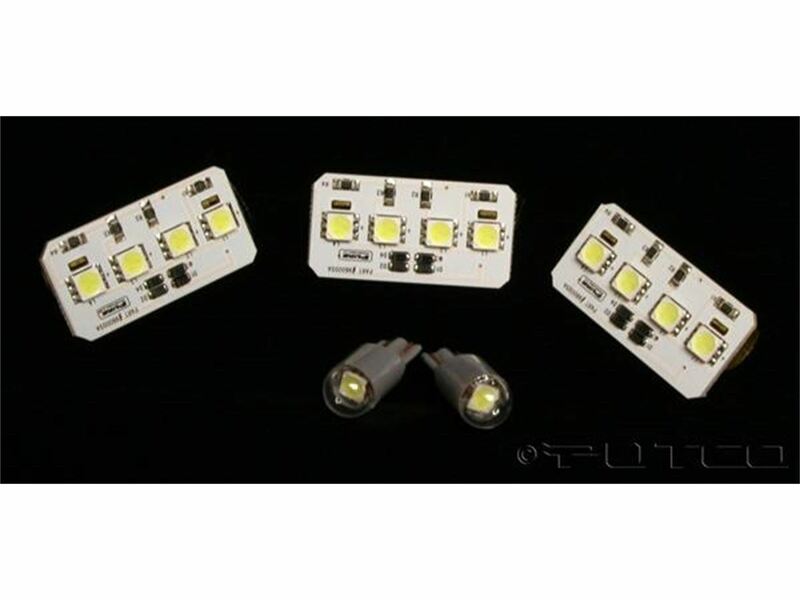 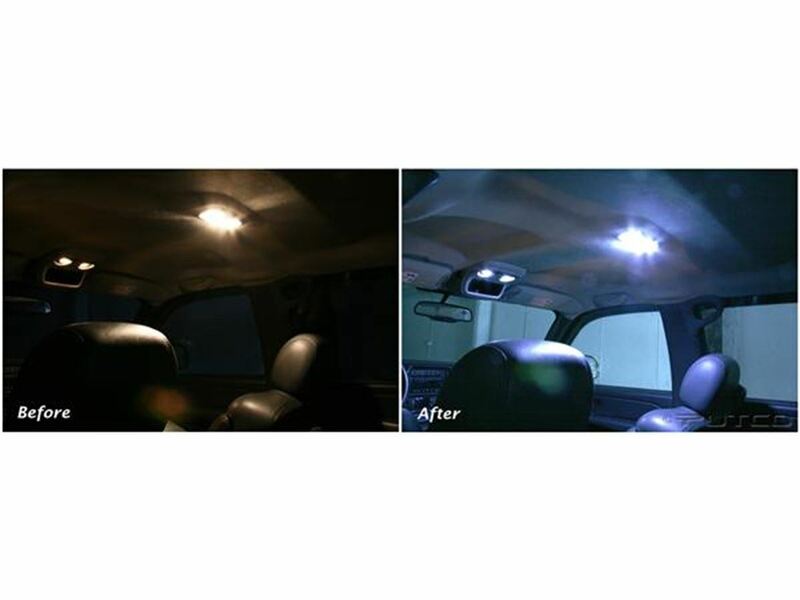 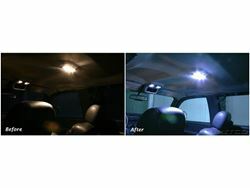 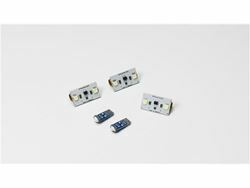 They have a complete custom design to perfectly fit your vehicles dome light housings. Installation is easy and you do not need any wiring knowledge - simply plug it in. These are backed by a 1 year warranty.